Living Your Life On Purpose and Abundance! Are you just alive? Or are you Living an epic life On Purpose? We are about to find out. Well you are anyway. 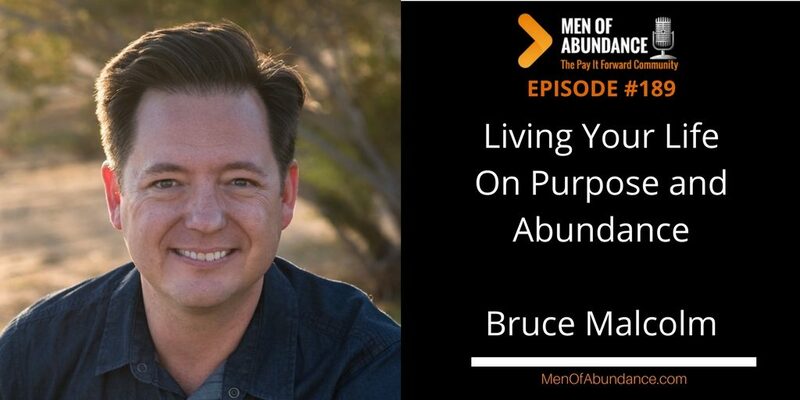 That is, if you get into this conversation with Bruce Malcolm and I. Bruce get’s deep into sharing with us how he coaches others to live Life on Purpose. 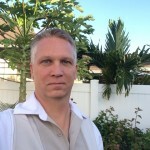 Bruce Malcolm has a Master’s degree in counseling psychology. Bruce practiced for six years with children and families providing school-based clinical counseling. Currently, Bruce teaches at several colleges and universities while providing coaching to adults who seek to learn to use their purpose to live fuller, more authentic lives and better engage in their relationships and careers. Everything you do must have purpose in order for it to be truly meaningful. Not everything has to be on your calendar. I too like to be spontaneous. However, I’m still spontaneous on days I’ve planned to do so, if that makes any sense. Look, just live life the way you want. That’s what this abundance mindset is all about. But if you want to live an epic life, Live a Life of Abundance, on Purpose.